There are a billion things you can do yourself in terms of home improvements and repair. However, there are some things that require specific training and equipment. Some jobs are simply better left to the experts. Professional roofers have the equipment to keep themselves safe, and the experience to diagnose and repair and roof damage. Even annual cleanings can put an amateur roofer at risk. When trying to perform roof repairs yourself, you risk falling, which could incur substantial medical costs and put you out of work for quite a while. 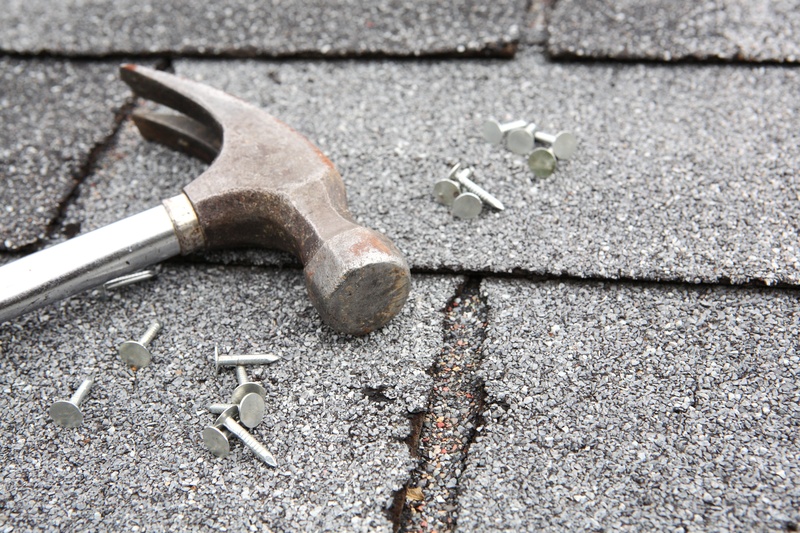 When it comes to choosing which DIY jobs you shouldn't put on your to-do list, roofs are always number one. The soot and creosote inside chimneys are a mess you don't want to deal with – they are extremely difficult to get out of clothing, furniture and carpeting. Professional chimney sweeps bring all the equipment necessary to keep these elements contained, while checking the inside of your chimney to make sure everything is in pristine condition – and performing the necessary maintenance if not. Besides privacy and sun control, one of the main benefits of installing window shades is to beautify your home. Don't undo your visions with a poorly executed installation. Instead, allow the experts to help you choose the right fabrics, colors and sizes for your home during an in-home evaluation. Otherwise, you could wind up with lop-sided results. If you're ready to enhance your home with beautiful window coverings, call in the experts! Our team is here to walk you through the process from start to finish. No matter your needs, you can count on Polar Shades. Contact us today at 702-260-6110 to schedule a free consultation.